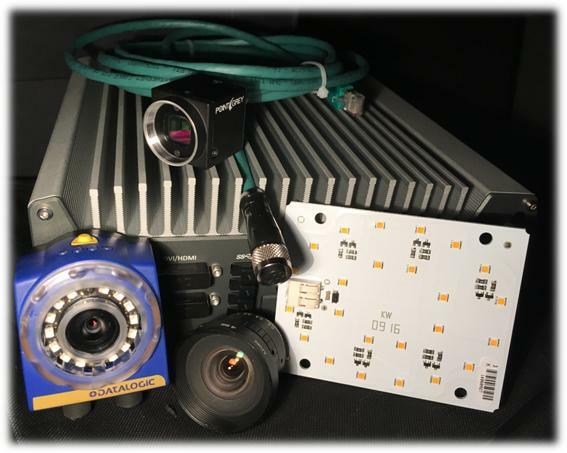 VISTION’s product line is comprised of individual machine vision components that are tailored to your needs for image acquisition and image proccessing. For machine vision VISTION uses and manufactures proprietary industrial computers. Experts will help you choose your desired product and by request assemble the required combination.